Davidson Anestal is an associate attorney practicing first-party property defense for Cole, Scott & Kissane’s Orlando office. Born and raised in Orlando, Florida, Mr. Anestal earned his Bachelor of Science degree in Criminal Justice from the University of Central Florida. While attending the University of Central Florida, Mr. Anestal joined the Public Defender as an investigator where he served for nearly seven years working on over 1,800 criminal cases ranging from lower-level misdemeanors to death penalty cases. 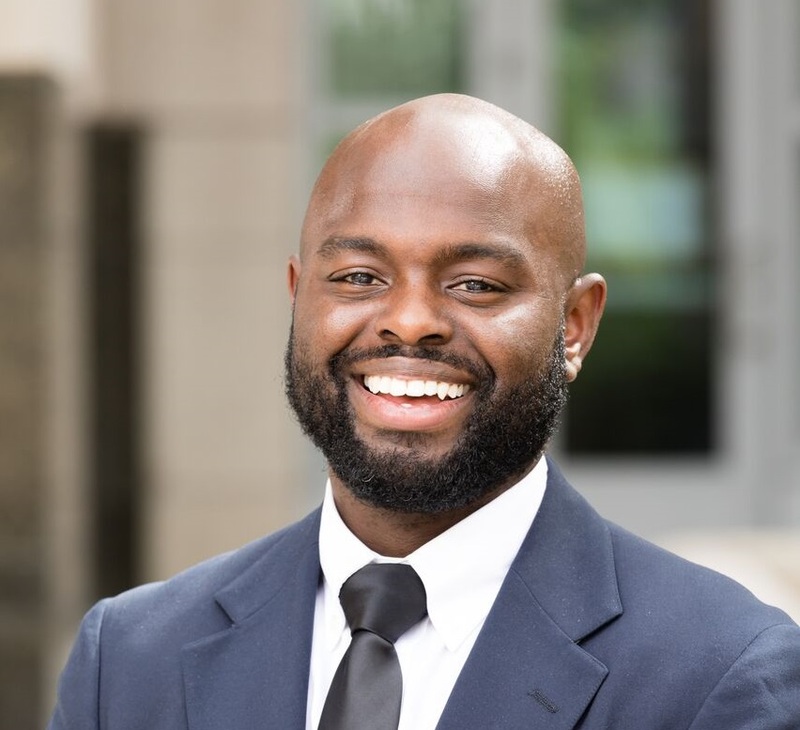 Upon graduating from the University of Central Florida, Mr. Anestal attended Florida A&M University College of Law in Orlando, Florida where he served as the Business Managing Editor for Law Review and participated in Moot Court. He received numerous academic scholarships throughout law school. Prior to joining Cole, Scott & Kissane, P.A., Mr. Anestal worked as an Assistant Public Defender for the Ninth Judicial Circuit in Orlando, Florida.